The Classic Retro Leather Cases are made from superior quality PU leather to deliver a reliable product for long-lasting use and durable phone protection. It is carefully designed to give you that classic vintage elegance of a stylish, chic fashion mind that is well put-together with a refined sense of pride in his / her appearance yet bearing appropriate care for the cutting-edge gadget. 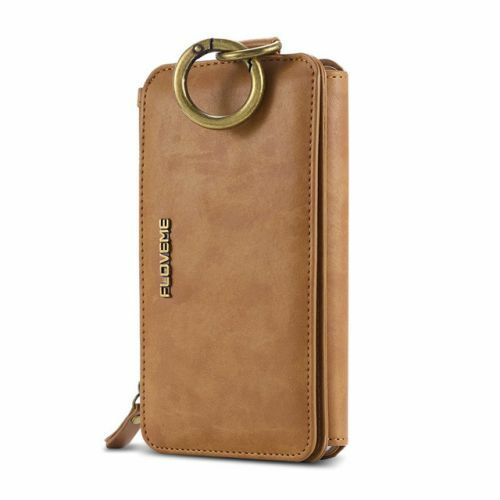 Made from soft and well-tempered PU leather to provide a cushioning protection for your phone and tender to your skin.